If you want to die fast there are certainly a few ways to do it, but this one is possibly the best. 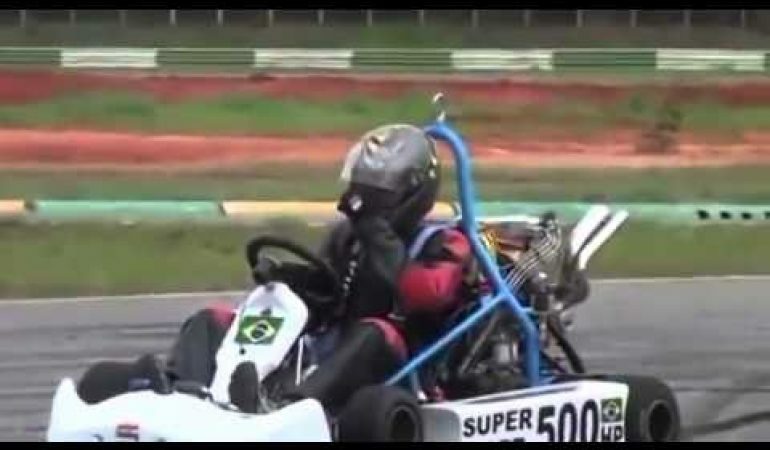 Guys from Brazil installed a two liter 500 HP engine into a go kart. Yes, we are talking about that small vehicle with a seat, steering, brakes, four small wheels and an engine. 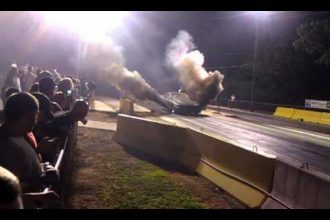 No one knows its performance, but it is easy to see that the tires cannot transfer all of that power to the ground. 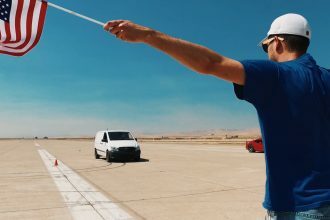 This is an insane machine and we doubt anyone has enough balls to take it to its maximum speed. 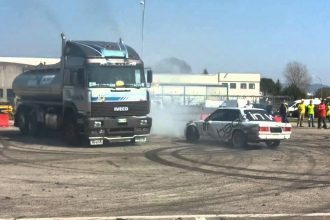 Iveco Turbostar Truck Battles BMW In This INSANE Burnout Battle!